T cells are lymphocytes that are generally characterized by the expression of CD3 on the cell surface. See MoreThese cells originate in the bone marrow, migrate to the thymus to undergo maturation. T cells are one of the main cell types involved in adaptive immune responses. 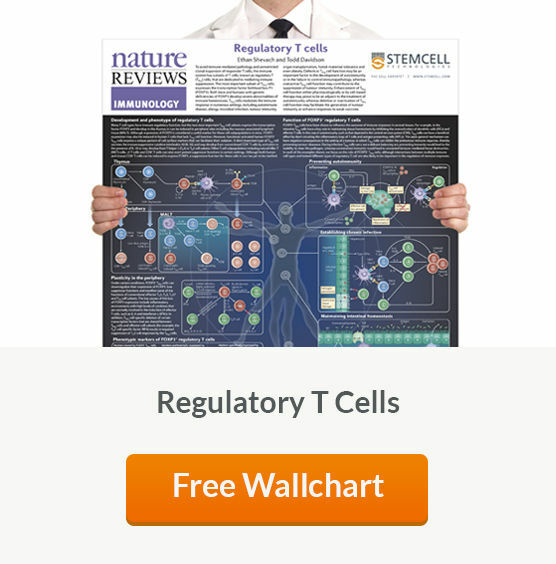 There are several different subsets of T cells, including helper T cells (naïve and memory), cytotoxic T cells (naïve and memory), regulatory T cells, gamma delta T cells, and natural killer T cells. 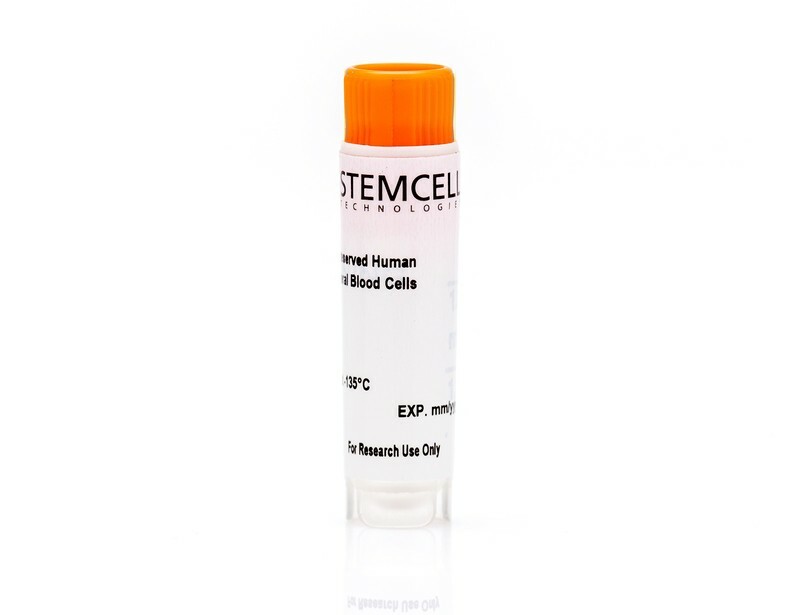 STEMCELL Technologies offers reliable, high-quality primary T cells for consistent and physiologically relevant research. 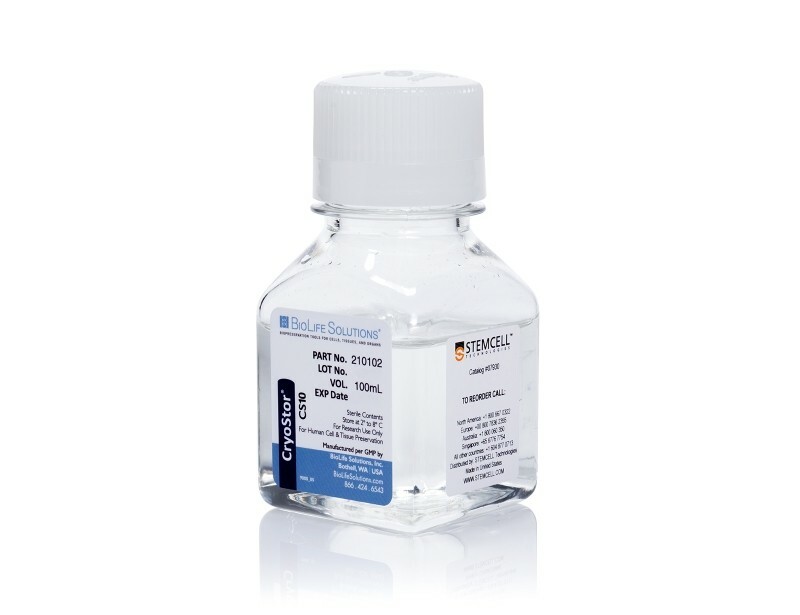 See MoreOur frozen primary human T cells1 are viable, functional and ready for use in downstream assays. 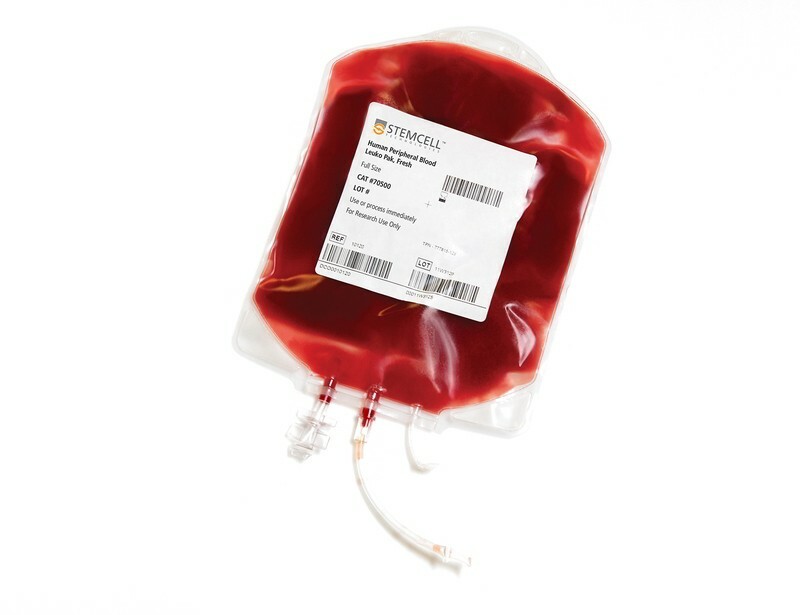 We also offer fresh2 peripheral blood and Leuko Paks that may be further processed for the isolation of T cells.